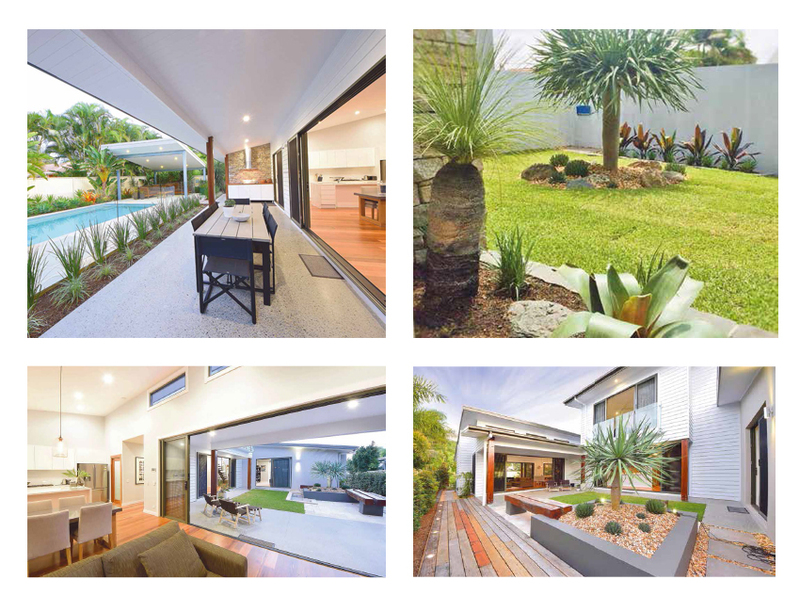 With a taste for the encumbrance of outdoor and indoor living, owner Mick Brace wanted to create a space that encapsulated his love for Burleigh Heads. Built Landscapes did just that, creating an open atmosphere influenced by sophisticated beach living and a space that is visual from many aspects of the home. It was necessary for the client to achieve a useable space with architectural design, ease of maintenance and also privacy from their surroundings. Working with both the client and Huxley Developments, Built Landscapes put their skills into practice and assisted with a complete knock down and rebuild. A significant – and, we think, unique – aspect of this property is the use of recycled materials from the existing house. 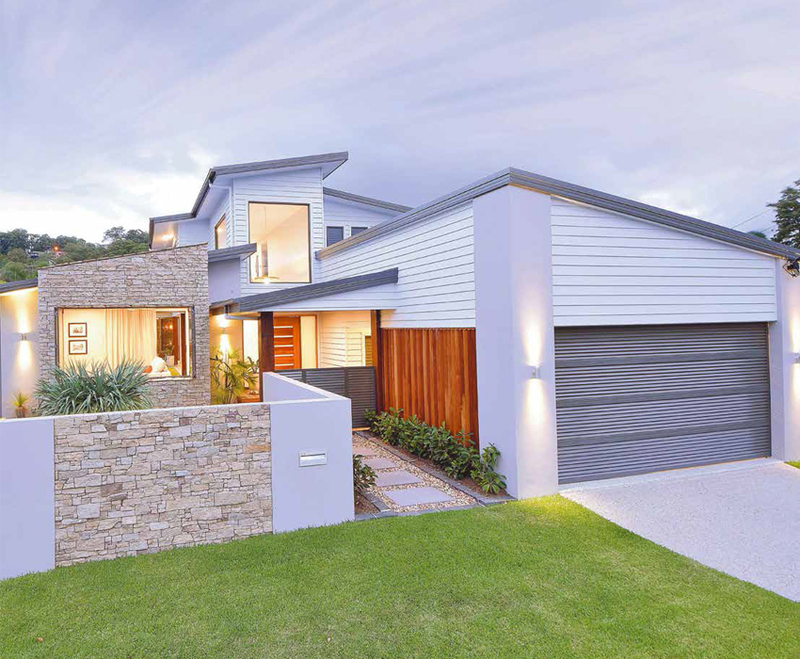 The use of existing materials provided a tricky yet important factor for Brent and Michael, which was to ensure these features, as well as the new products to be found, seamlessly blended with the colours of the new home, natural atmosphere, and, of course, Mick’s love for Burleigh Heads. 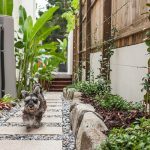 To ensure this was accomplished and for minimal maintenance, plants were selected as landscape features to accentuate the natural stone and warm feel of the home. The selection of suitable features was necessary to ensure the appropriate finish was attained. 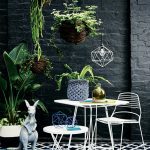 “Like any landscape project, it’s all about the finish, finding the supporting greenery and feature plants can make or break a job,” says Brent. 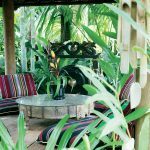 Dragon trees were chosen for the front garden feature, due to their resemblance of the Pandanus, a tree well known to Burleigh Point. These offer Mick a reminder of home, but in a manageable manner. 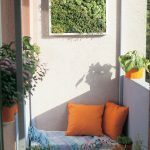 With the combination of existing materials and natural hues, Built Landscapes successfully created a space incorporating lifestyle into the design. 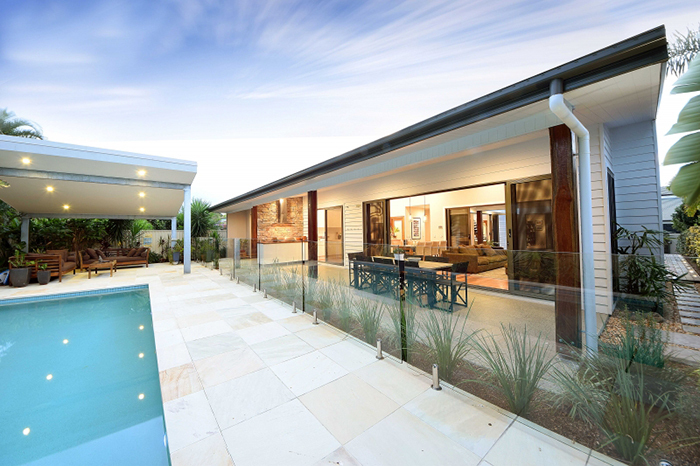 This was obtained with features such as the outdoor seating areas, seamlessly fitting into the home’s aesthetic. Finishing the project in only one month, Built Landscapes refers to this project as being unique and personal. It is known as the landscape project that brought emotion to each person involved and is always referred to as a talking point.